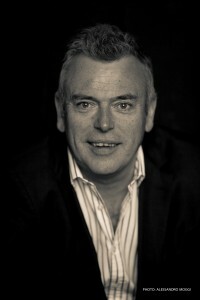 Jill Davies has been invited to act as a judge in the final on 4 February of a newly-revived competition for solo singers and piano accompanists at Clare College, Cambridge, alongside Malcolm Martineau (pictured), Nicholas Mulroy, Tim Brown, Graham Ross and Nicola-Jane Kemp. Davies Music is offering a special prize to one of the singer finalists – the opportunity to sing in an oratorio concert with one of the choral societies we work with. If you’re interested in knowing more please let Jill know.